can keep in touch with project progress. 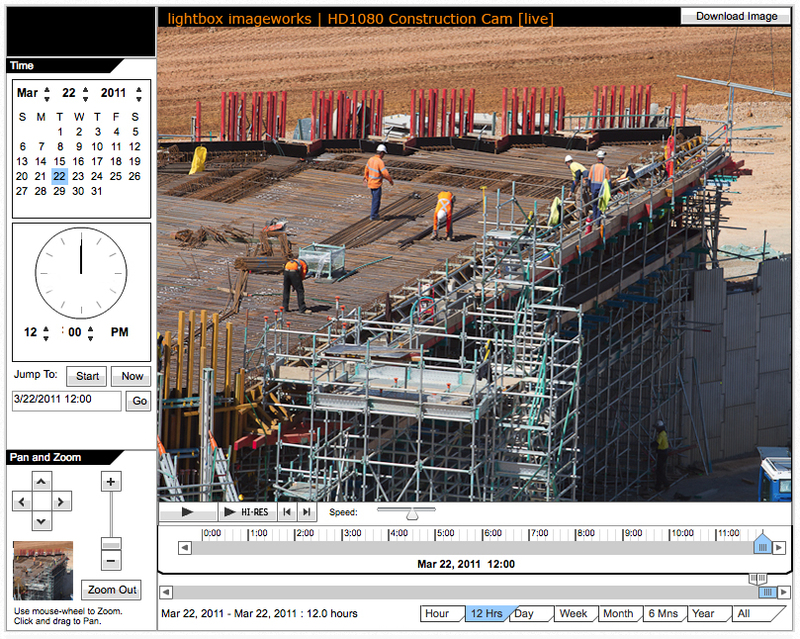 images into a time-lapse movie of the Day / Week total project for viewing at the end of the day. Prices Start from $150 Per Week for our time-lapse Camera systems. Contact us today.